We can’t wait for the summer to begin and we are very excited that you are a part of our camp family! You are invited to our Family Orientation – a special event that will save you time on the first day of camp. 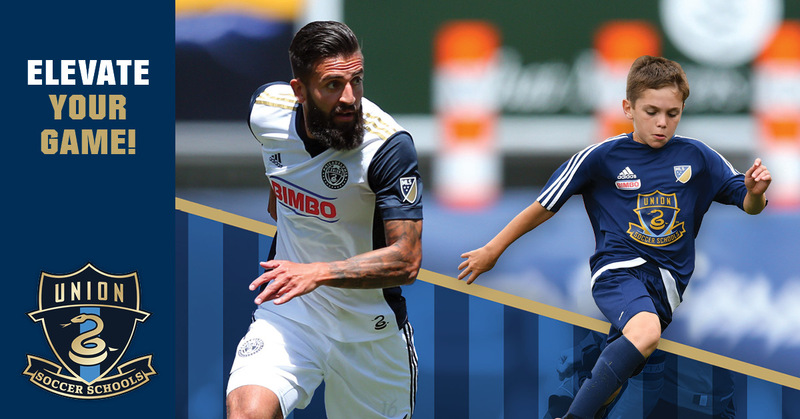 You and your family will have the opportunity to meet Union Soccer Schools staff, learn about our special Union Soccer Schools Reunion Night and pick up helpful materials for the first day of camp including your official Union Soccer Schools uniform, camp handbook, camp calendar and Pick-Up card. Please be prepared to present photo identification at the event. For security reasons, orientation items cannot be mailed. If you are unable to attend the orientation and someone other than the parent/legal guardian of the camper(s) will be picking up orientation items, please call and notify us in advance. If a friend/family/neighbor is unable to pick up materials, families will be asked to arrive early on the morning of your camper’s first day (beginning at 7:30 am). Please find your camp below for your Family Orientation location, date & time. Place: Cafeteria at The Shipley School located at 814 Yarrow St. Bryn Mawr, PA 19010. Please use the entrance on Montgomery Ave.
Place: Gymnasium at Moorestown High School located at 350 Bridgeboro Rd. Moorestown, NJ 08057. Copyright 2018, Union Soccer Schools, All rights reserved.